Our corporate philosophy defines your satisfaction as our top priority! 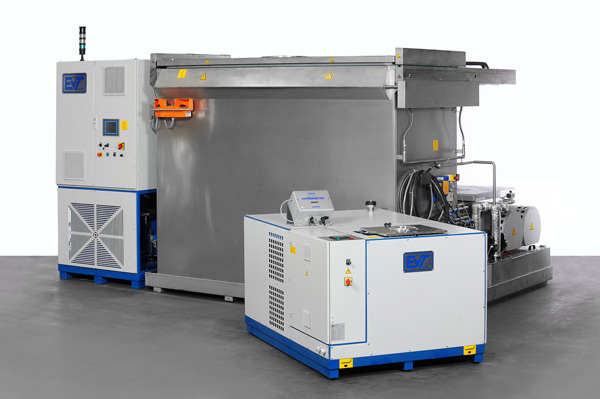 The first step towards customer satisfaction is selection of the right degreasing medium! Our technical competence and professionalism require us to openly and honestly inform you whether a chlorinated hydrocarbon such as PER, TRI or dichloromethane, a hydrocarbon (AIII) or a modified alcohol (AIII) is the right medium for your application. For the same reason, if expedient we will also advise you to take another approach, for example aqueous degreasing/cleaning, or recommend a product of an affiliated manufacturer if we are unable to meet your requirements with our technology. Whenever the use of chlorinated hydrocarbons is sensible and appropriate, we fully support this mature, environmentally sound approach. We work with heart, soul and hand to motivate our customers to keep coming back for more, whether it is to buy additional plants or to replace an older EVT plant that has reached retirement age. We have succeeded in doing this with most of our customers from the outset – and the growing number of firms that are now replacing entire fleets of degreasing plants with EVT products to avoid the problems associated with VOCs shows that we are on the right course. The second step is to choose the right plant! 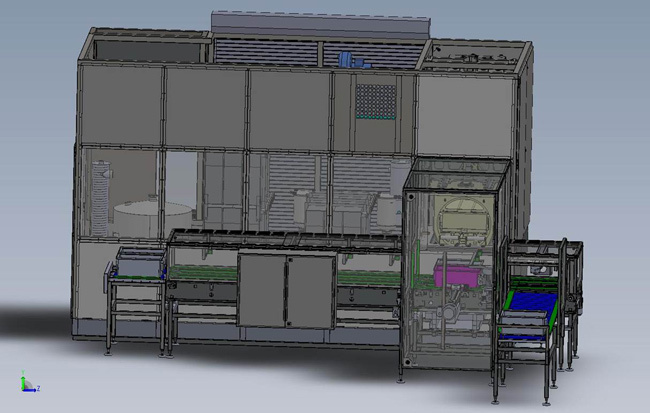 We are convinced that this can only be a plant which is designed and built to precisely meet all of your requirements, starting with conditions at the intended installation site and extending to the task at hand. For this reason, every one of our plants is an (affordable!) unique system – and there is no such thing as an “off the shelf” EVT plant. EVT, made to measure and need!